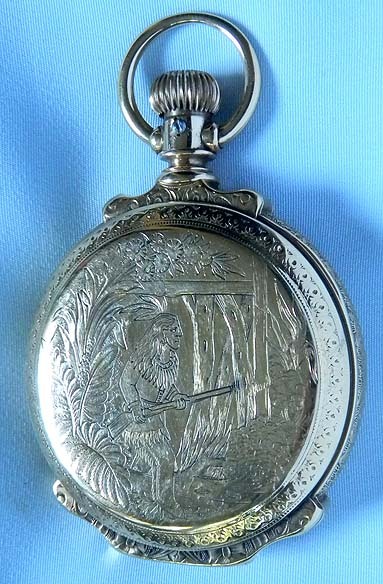 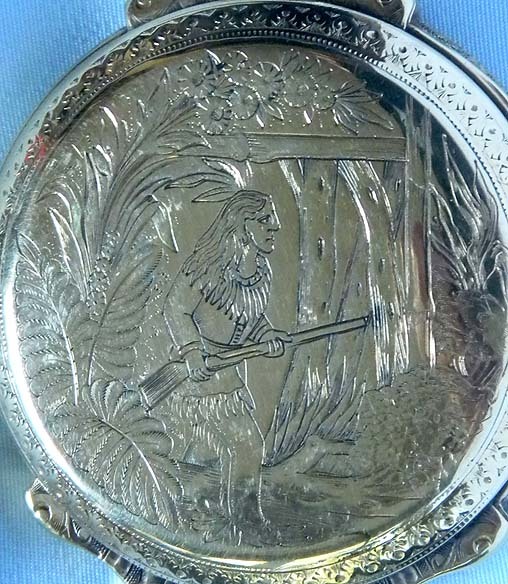 Fine Elgin 18/S 14K gold 21 jewel Father Time box hinge antique pocket watch with rare engraving of an indian brave, circa 1903. 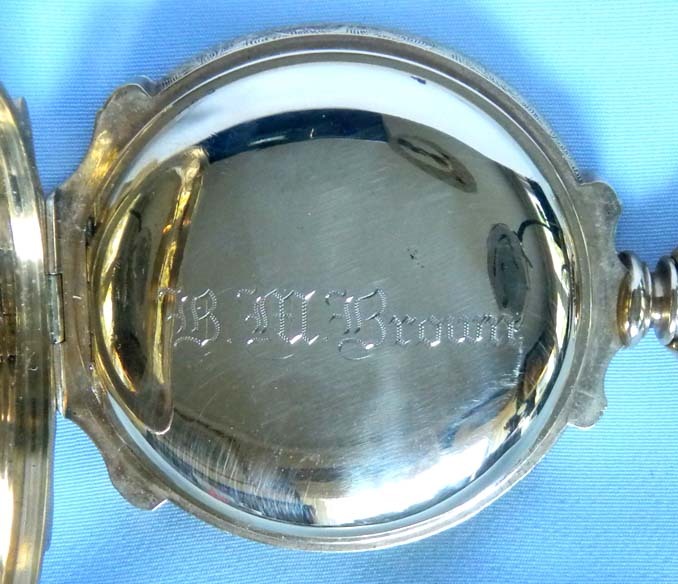 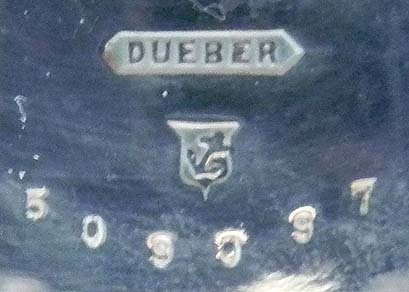 Fully engraved case. 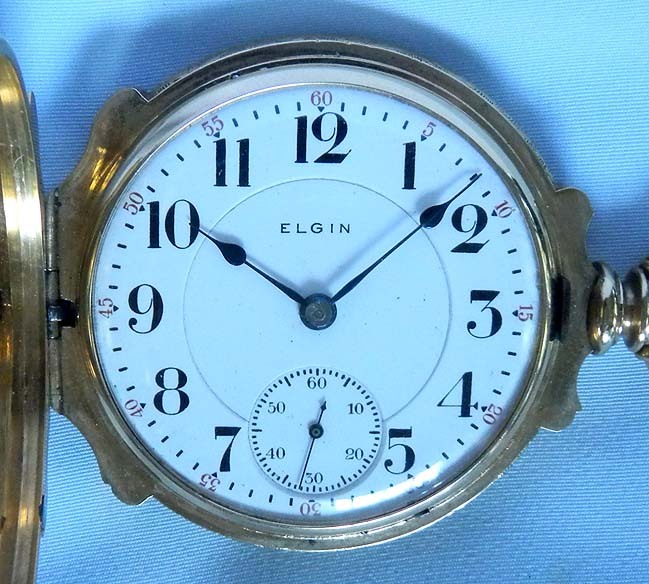 Bold enamel dial with black and red markings and blued steel hands. 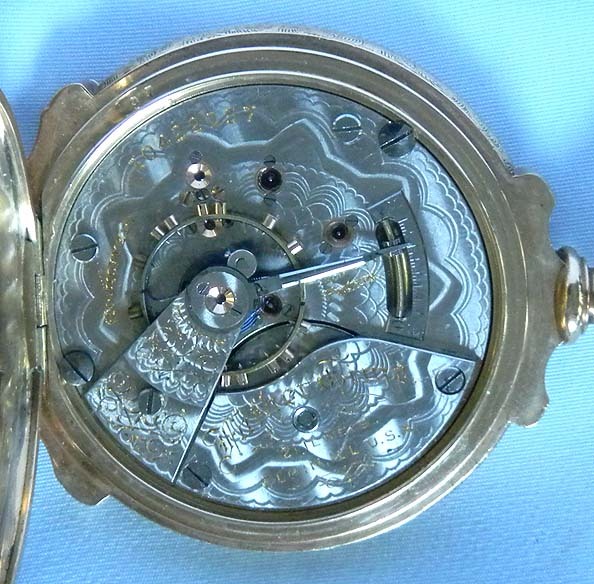 Beautifully decorated 21 jewel movement with precision regulator and screwed jewel settings.